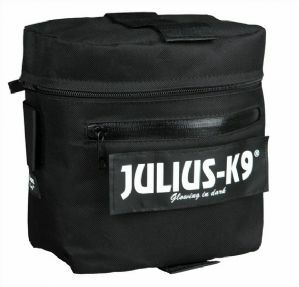 This is the Julius K9 sidebags, pair of backpacks for the harness size 1-3. 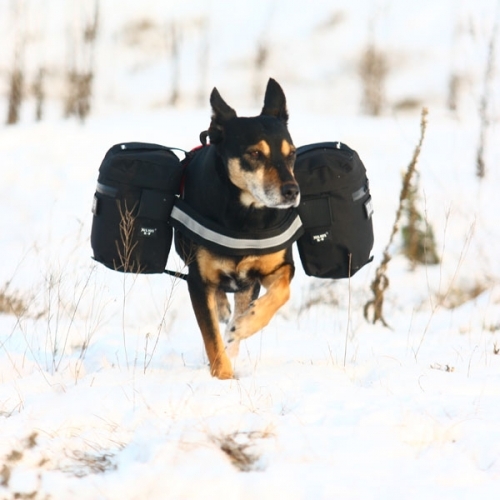 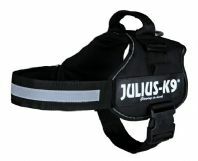 The Original Julius Harness were mostly used by professional dog handlers, police, fire and rescue dog units, but now days they are used also by everyday dog owners. 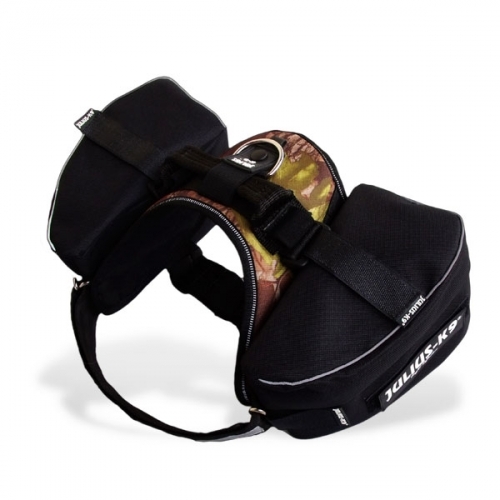 View our full range of Julius K9 Gear : for harnesses, side labels, chest straps.